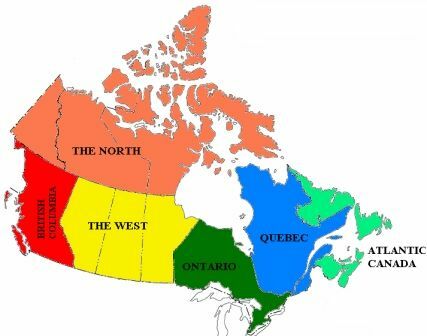 We have been serving the needs of our Canada Steel Building clients internationally since 1999. Duro is CAN/CSA A660-10 CERTIFIED holding Canadian Certification of Manufacturers of Steel Building Systems. With over 25 years of experience satisfying steel building customers in Canada, we offer the world's most durable steel buildings designed to withstand the harshest Canadian weather conditions. 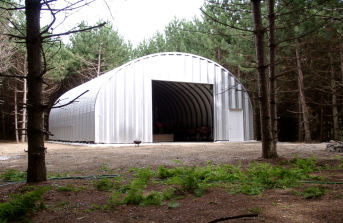 Our arch steel buildings are ideal for remote locations making them a perfect solution for our Canada steel building clients. 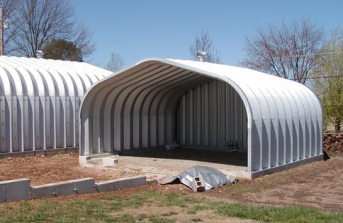 Duro Span arch steel buildings can be easily erected without heavy machinery. 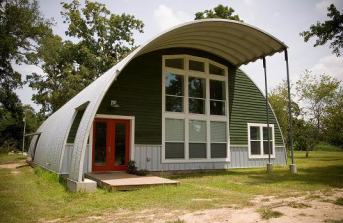 There are wide variations in the style of Duro Span steel buildings available for shipping to Canada. We offer free pre-sale support to ensure that your new building meets your exact needs. Our representatives are standing by and ready to assist you. Contact us by phone, fax or email. You can also submit an online quote request here.